Get clear and crisp images with the Holga glass lens and paint your images with different color flashes the analogue way! 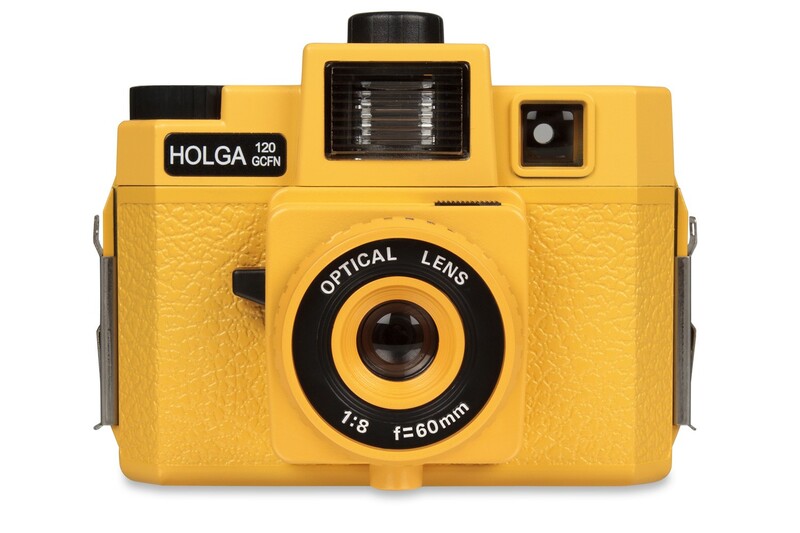 Holga 120 GCFN Yellow is a Holga edition that has a body covered in yellow, equipped with glass lens for a clear and crisp shot. Add to that is a color flash to paint your images in different shades with its together with its built-in flash!